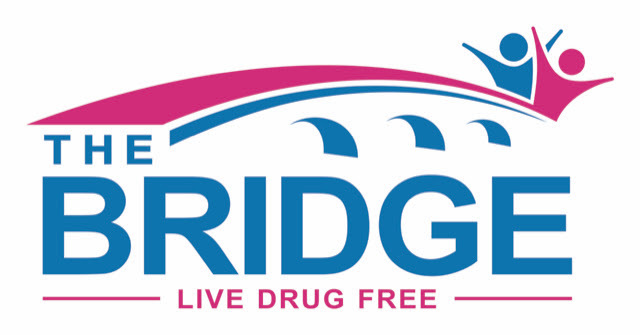 ATS The Bridge‘s mission is to protect our next generation from substance abuse and to prepare them to become responsible citizens. The founders identified three dimensions necessary to accomplish its mission: 1) to increase the level of awareness, 2) direct adolescents and adults in need toward treatment, and 3) encourage them to sustain sobriety. 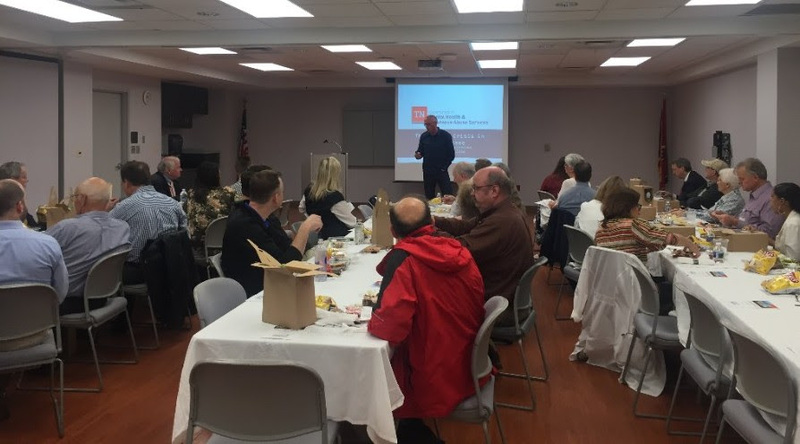 Since its inception, ATS The Bridge‘s staff, board members, and volunteers have already conducted numerous speaking engagements and written news articles to highlight the problem of opioid abuse. Schools, churches, and civic organizations have opened their doors to allow presentations to their members. ATS The Bridge often utilizes outside speakers to accomplish its goals. One example is bringing Mr. Tim Hilton (pictured above) to Cleveland. He came in February and delivered Part I of The Addicted Brain, and we brought him back in March to give Part II. The event was held at North Cleveland Baptist Church, and it was well attended. To learn more about this event, Click Here. 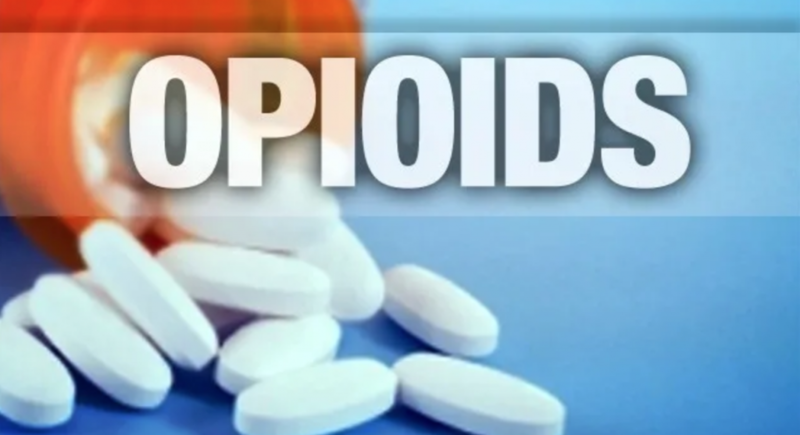 In the media section of The Bridge‘s website (atsthebridge.org), several stories emphasize that opioid abuse is not only a “street drug” problem, but this abuse is an addiction battled by lawyers, doctors, truck drivers, neighbors, and friends. 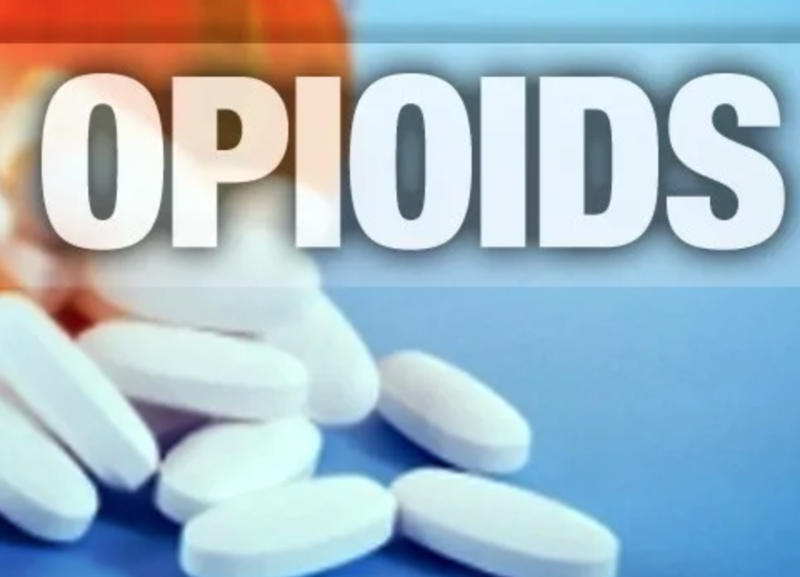 Most opioid abuse occurs when people become addicted after taking painkillers for legitimate surgeries or health conditions. To assist people who are ready to seek treatment, The Bridge contracts with Rev. Steve Morgan as its treatment coordinator. He also serves on the Board of Directors. Morgan is a certified Community Service Chaplain through the Church of God Theological Seminary. He is extremely knowledgeable of treatment options in our area, and he also works with family members who are affected by addiction. To identify criminal activity dealing with narcotics, tip411 has been instituted in our area through both the Cleveland Police Department (CPD) and Bradley County Sheriff’s Office (BCSO). Tip411 is a free app, which puts a powerful crime-fighting tool into the hands of community members of every age. The app is available through Google Play Store, iTunes App Store, or by visiting the CPD or BSCO websites. 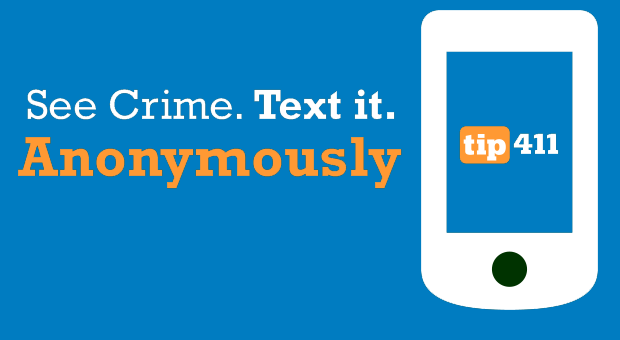 Through the app, citizens can find information, view alerts, and submit anonymous tips through a smartphone. The tips are 100% anonymous because the technology removes all identifying information before deputies see the tips. There is no known way to identify the sender. Local law enforcement has already received numerous tips since the program started locally. Opioid Crisis: What Can We Do? Medical professionals listening to Dr. Stephen Loyd’s presentation. 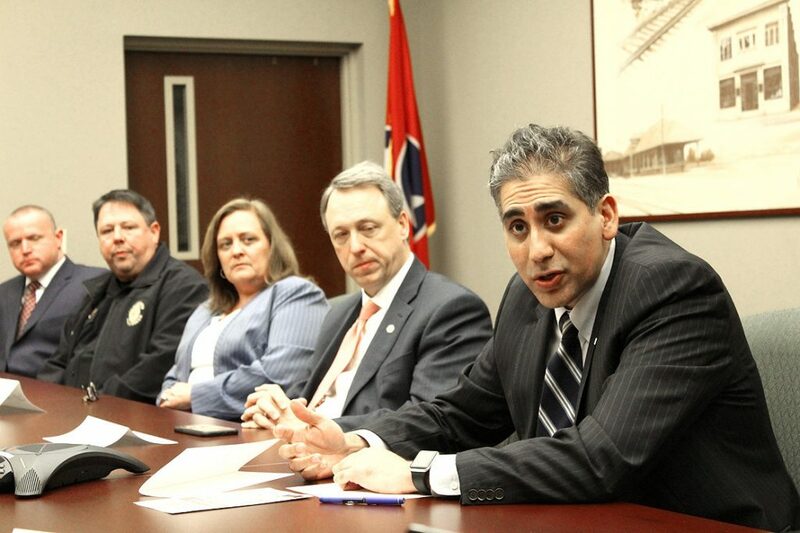 Tennessee Valley Urology offset the costs of CMEs for the physicians, dentists, and physician assistants who attended. 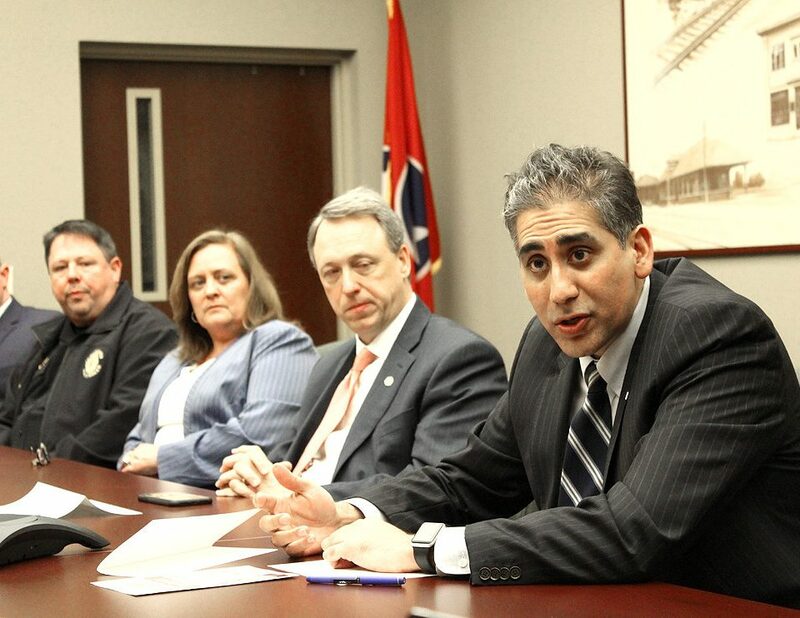 ATS The Bridge and Tennova Healthcare – Cleveland are making plans to conduct a similar training in the fall. Be looking for details. Left: Students holding the shields they made. Right: Students listening to Mr. Scott Elam present about the dangers of opioid addiction. Stuart Elementary School counselor Deborah Nerren invited us to present an anti-drug message to the 4th-grade students in May. Mr. Scott Elam held the students’ attention with his illustrations and animation. While information about drugs is given, much of the presentation revolves around making good choices. Afterward, with the assistance of our volunteers and the school’s staff, we engaged the students in an activity with the goal of helping them know where to turn when negative things happen to them. The results were shields that included all the places students listed where they can turn for support. We are available to speak to students 4th-grade and up who attend public, private, or home school. If you are interested, please contact Reba Terry at (423) 464-4600 or email reba@atsthebridge.org. How Can the Church Respond to the Opioid Epidemic? First Baptist Cleveland was the location of our Pastors Summit attended by over 40 people in May. 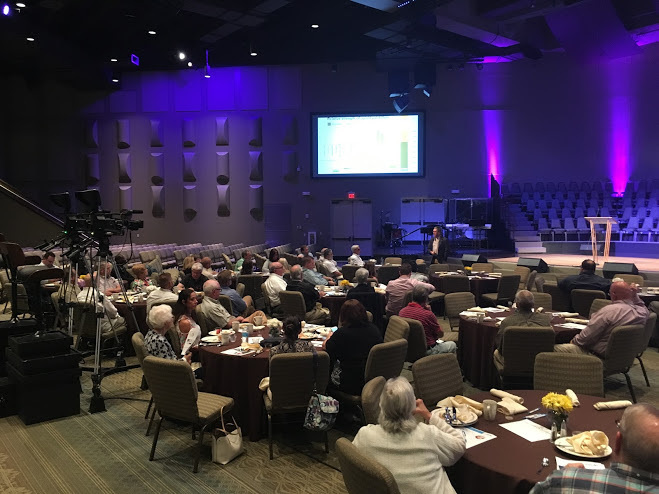 Senior pastors, youth pastors, and lay leaders learned about the deadly opioid epidemic as well as the ways the Church can respond. Mr. Scott Elam and Rev. 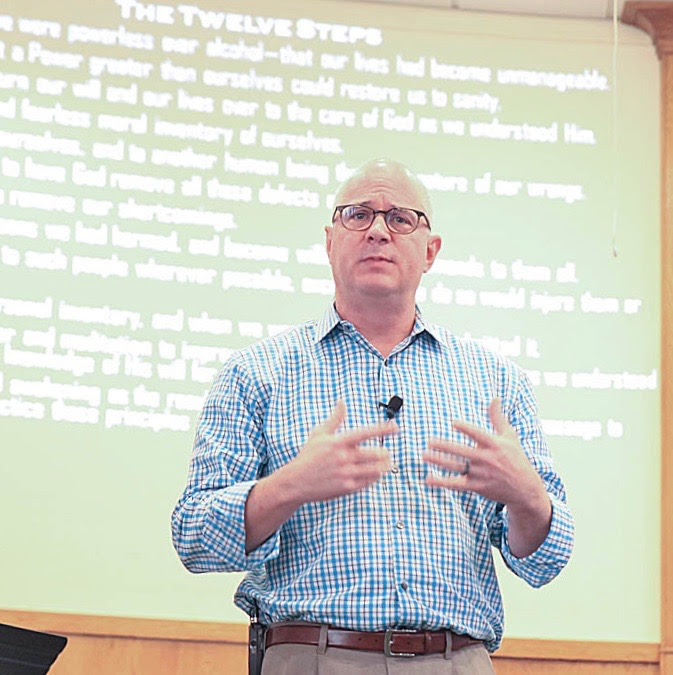 Steve Morgan presented compelling messages. Many pastors and laity have erroneously believed that they were somehow immune from this pestilence that has crept into our own Bible-believing community. We must all arm ourselves with knowledge and be ready to share the love of Christ with families and individuals who are struggling with any type of addiction. We provided those present with a Resource Directory of mental health and substance abuse services. If you would like these materials, please visit our website. In addition to this, Operation Prevention has compiled a Parent Toolkit that has lots of helpful information. Here is a link to it: CLICK HERE. First Baptist Cleveland graciously provided a delicious breakfast to those in attendance. for All that He Has Accomplished! Interested in Donating to ATS The Bridge? ATS The Bridge has a fund established at the Community Foundation of Cleveland and Bradley County. To make a tax-exempt donation via check, make your check payable to Community Foundation of Cleveland/Bradley County, and on the memo line write “ATS The Bridge.” Mail it to PO Box 4474; Cleveland, TN; 37320.